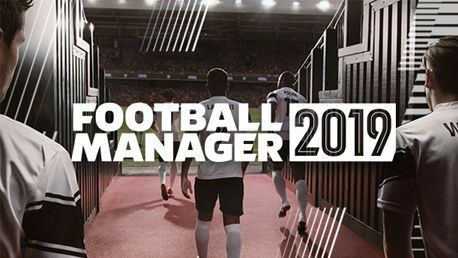 Football Manager 2019 - Steam CD key → Buy cheap HERE! You get 33 Playcoins Earn Playcoins whenever you shop with us. 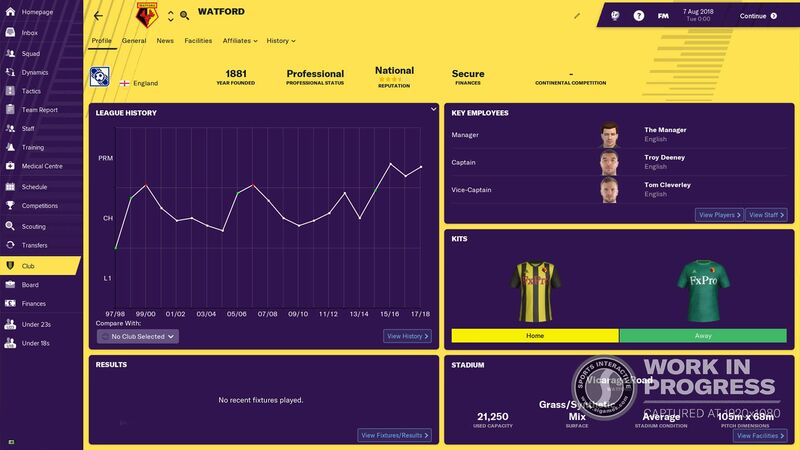 Football Manager 2019 CD key to be activated and downloaded via Steam. You will not be sent any physical items in the mail. You will receive a(n) Steam product key via e -mail. 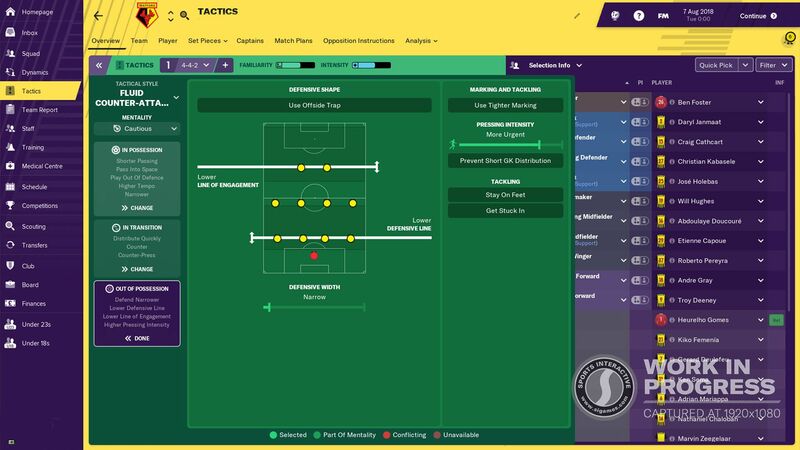 In Football Manager 2019 YOU are the author of your club’s success: you define the tactics and style of play, and drive player recruitment to build the ultimate squad. 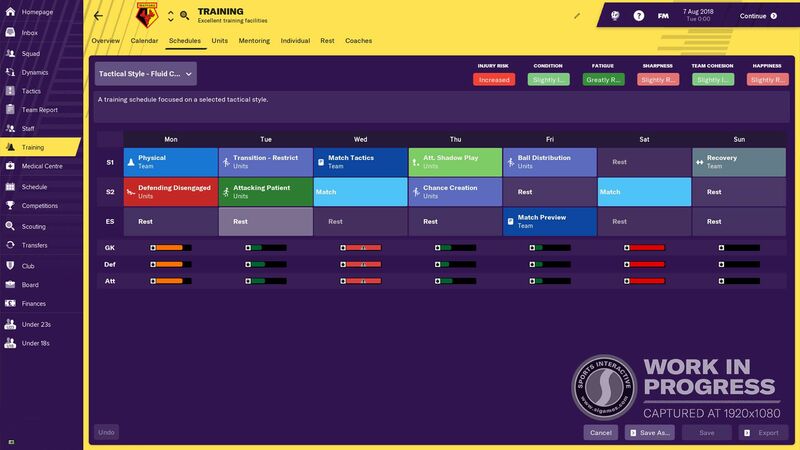 You take an active role on the training ground, developing your squad and fine-tuning the preparations for upcoming matches. Will the perfect substitution or tactical tweak be the difference between an agonising defeat or an ecstatic victory? How does it work? 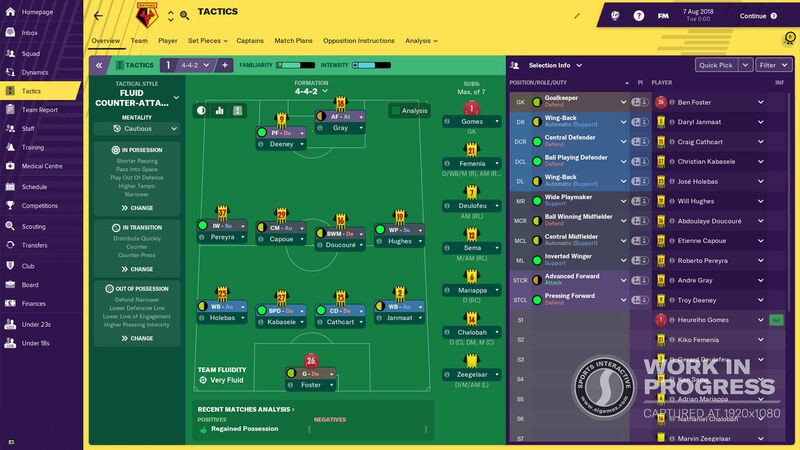 Will I receive Football Manager 2019 as a physical copy? No, you will receive Football Manager 2019 product key (Football Manager 2019 CD Key), that you will receive by e-mail. 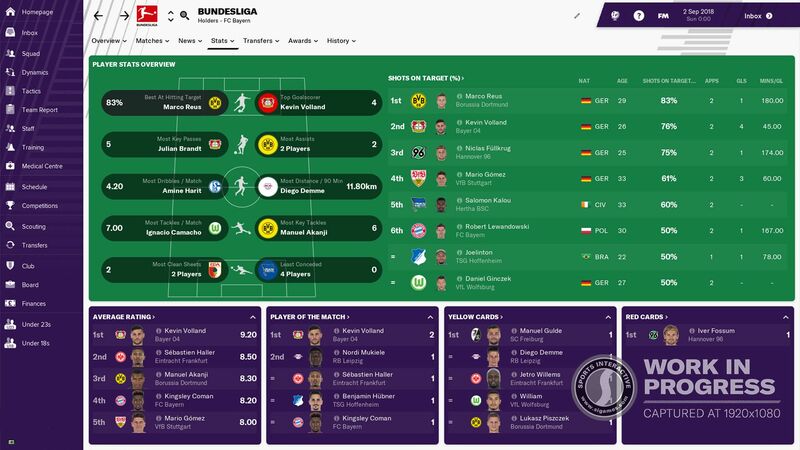 Afterwards, you will need to use the Steam-platform to redeem your Football Manager 2019 product key (Football Manager 2019 CD Key), and you'll be ready to download, install and play Football Manager 2019. You will receive a step-by-step guide on how to do this along with your purchase. It's easy as can be!